We are the team of monument sign makers with experience over 20 years. Within the years we provide you with the best quality of the foam signs, wholesale props, and other foam crafts. With our custom signs, we want to help you to express the individuality of your company/institution. 3d Sign Factory wholesale monuments are the best combination of quality creativity and investment. 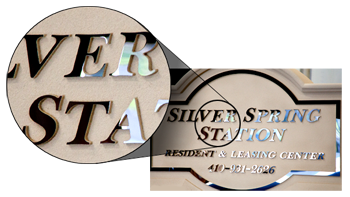 Monument signs provide a sense of distinction and permanence to the property they are located on. Custom monuments also eliminate unsightly poles and visual clutter that go along with other types of signs. Countless municipalities have created “Monuments only” signs ordinances to insure the beauty of their towns. 3d Sign Factory offers an alternative at a much smaller cost than traditional construction methods, delivering very similar results. AND WE’LL SURPRISE YOU WITH THE PRICE! Plastic letters are the most popular and durable product in the sign industry today. The utmost in versatility, Royal Foam’s guaranteed-for-life letters are the standard for most local businesses as well as office parks, retail chains and almost anywhere there is a need for dimensional signage. 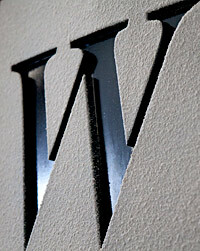 It’s incredibly easy to customize a letter style or logo for perfect 3d signs. With 3d Sign Factory you can buy signs for less! The table below shows how most of our custom signs are priced in accordance to customer’s needs. Price does not include an installation pipe, letters and logo. 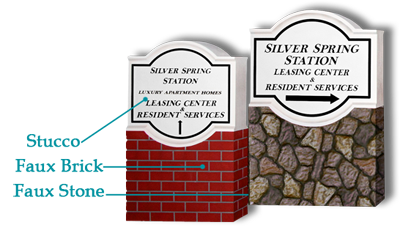 3d Sign Factory Monuments are different from other signs because the bottom of the sign is located at the grade level, eliminating any visible posts, poles or other supportive structure. Monument signs were traditionally constructed of masonry and are very popular with churches, schools, business parks, residential neighborhoods, apartments, condominiums and professional/office buildings. SAFEGUARD-COATING™ – is a polyuretain coating that encapsulates and protects our products from freeze-thaw, mechanical impact and abrasion. This polymer protection exceeds the requirements of any city and state authorities. Our products handle termal cycling and they will not crack, rot or deteriorate due to extreme weather conditions. Our structures will maintain high impact resistance properties from the day they are put into service to the day they are removed. CORE OF STRUCTURE IS MOLDED EXPANDED POLYSTYRENE (1#CF). 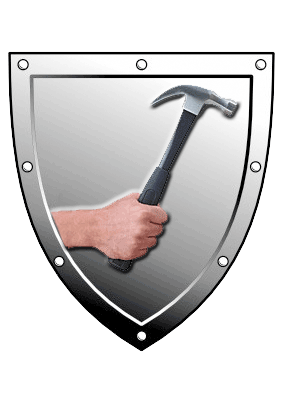 FAST CURE URETHANE, IMPACT RESISTANT SAFEGUARD-COATING™. TEXTURED FINISHED SURFACE IS 100% AGGREGATED ACRYLIC. 3″ OR 4″ PVC (SCHEDULE 40) PIPE IS BONDED INTO CENTER OF STRUCTURE. STEEL PIPE IS INSERTED DURING INSTALLATION AND SECURED WITH EXPANDING POLYMERIC RESIN FOAM. CONCRETE FOOTING (AS REQUIRED BY LOCAL LAW). Manufactured monuments are ones that are made at the factory instead of being constructed on site. They are much more affordable and can be shipped to any desired location. 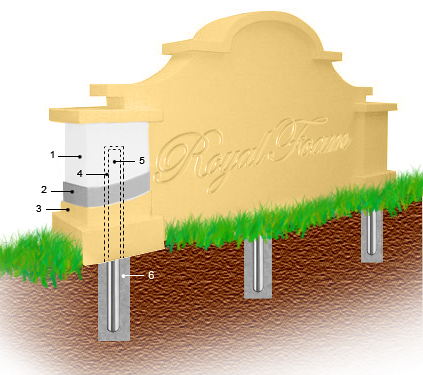 Custom monument signs are manufactured using an engineered system of polymer-based materials. The result is a sign, which is incredibly strong yet light. Manufactured monument signs are installed on two simple mounting poles. The poles are positioned in post holes and the post holes are then filled with concrete for stability. Royal Foam Monuments are a great way to stand out of the crowd of your competitors, to show your individuality, to make your logo more recognizable, and attract more and more new customers to your company!